Last night was the first preview night of Henry VI at the Rose Theatre, Kingston and our blogger was there. 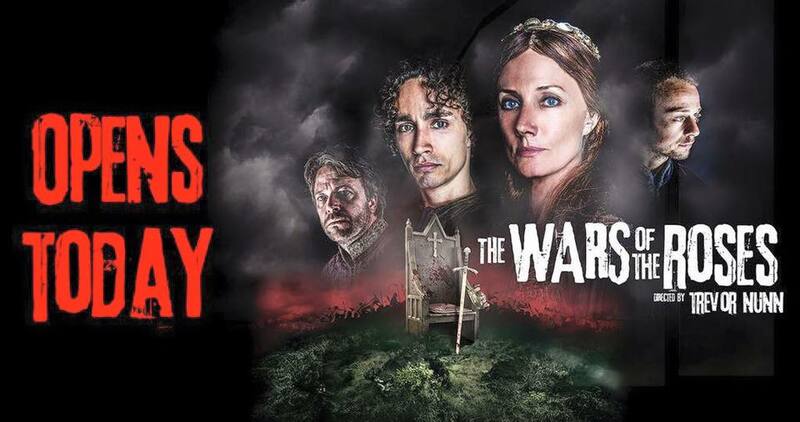 The production is the first play in the Wars of the Roses tetralogy, We’re not going to review the production in detail on the first preview night here, but we’ll just to say a little about the atmosphere. The Rose Theatre is a beautiful theatre. There are three tiers of seating and right at the front are the cushions in the pit. Our blogger did wonder what it will be like to sit in the pit for all three plays during a day! The theatre has a large stage, and when the audience walk into the auditorium they are faced with a three-tier set in partial darkness. There are monks singing which is a reminder of King John at the Globe. During the production, the actors use all the theatre space and if you’re sat on an aisle in the Pit, you’ll have actors running by you. 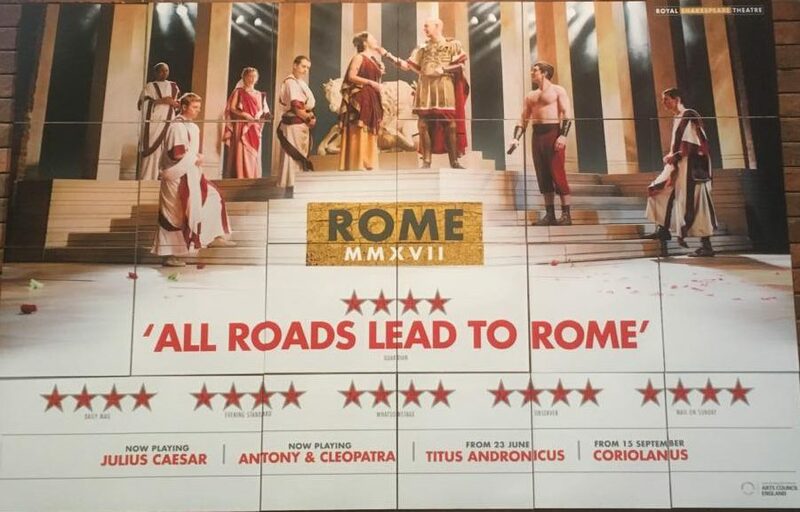 The first half was around 90 mins and the whole production just over three hours. We are assuming this will become slightly shorter when the production settles down. Alex was sensational as Henry VI. Clearly fans of Alex’s work are in for a real treat. He’s approached the character of Henry VI in such a way that he can show the character’s development across the two plays (Henry VI and Edward IV). The end of Henry VI left us wanting more as we saw Henry start to change his personality. So the Alex Waldmann News blogger will be back at the Rose Theatre on Monday for the first preview night of Edward IV. We can’t wait. Watch this space!